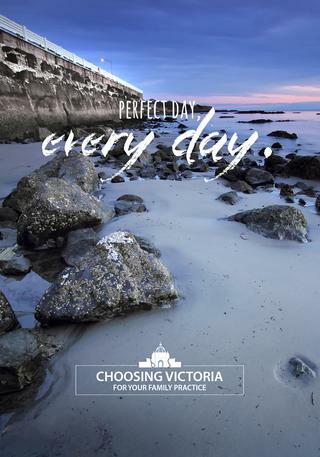 The Victoria Division of Family Practice represents family physicians in Victoria, BC. 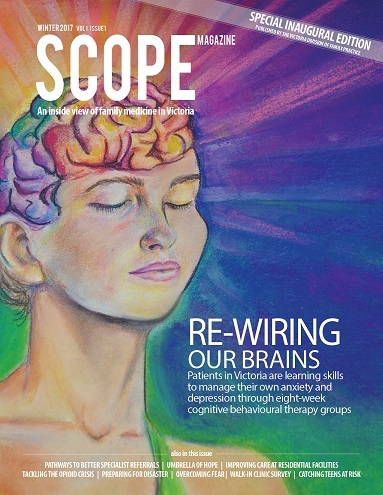 The Victoria Division of Family Practice brings Victoria general practice physicians together to improve patient access to excellent primary care, increase local physicians’ influence on health care delivery and policy, and provide professional support for physicians. The Victoria Division is a not-for-profit society funded by the Government of British Columbia and Doctors of BC. All local general practice doctors are welcome to become Division members. Why Practice Family Medicine in Victoria? Sign up for the siRACE app today! HealthLink BC by dialing 8-1-1 toll-free in BC or for deaf and hearing impaired, call 7-1-1. The service is available any time of the day or night, every day of the year. You can speak with a person who can help you connect with a health professional. Check out the VDFP calendar for meetings and events.